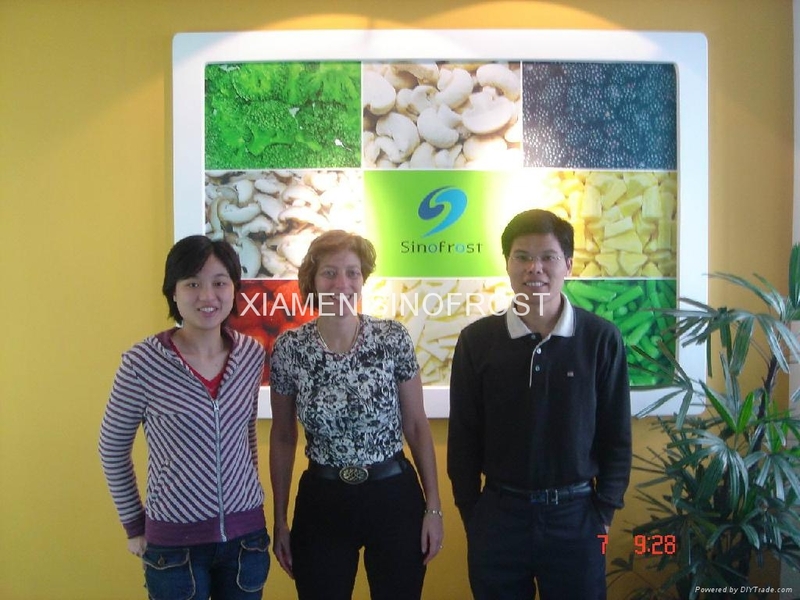 Happy Birthday, XIAMEN SINOFROST ! Our company was established on May 10, 2004. Today,it is 10 years old ! Happy Birthday ! Dear Xiamen Sinofrost! We would like to take this chance to say "Thank you very much once again for your kind supports " to all our respectful clients. We would continue doing our best to serve you !